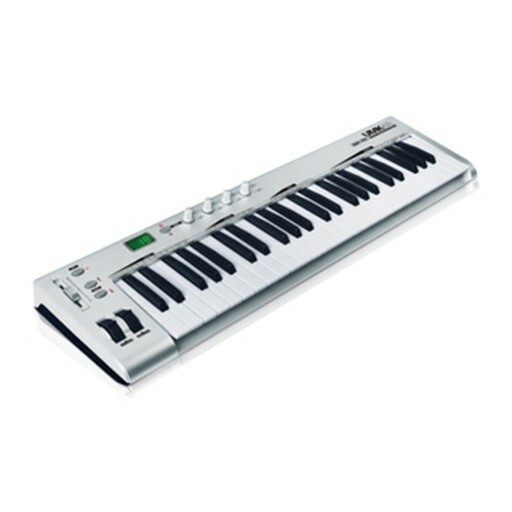 The Ashton UMK49 49 Key MIDI Controller Keyboard is great for budding producer and musicians. 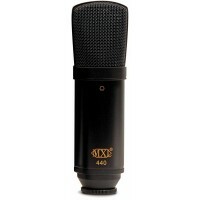 The UMK49 is compact, making it ideal for home and project studios. The UKM49 Ashton Keyboard is professional and fully featured with assignable controls (Slider, Pedal, Pitch Bend,Modulation Wheel, / Buttons, Knobs) and best of all its USB powered. 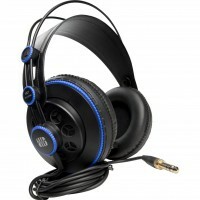 The UMK49 can also act as a MIDI controller, which can also be assigned to any MIDI function. First-time producers and musicians will benefit from the UMK49 as it is simple to use and compatible with Protools, Logic, Cubase and other major software. USB and Midi Connection Options - USB Cable Included. Adjustable Keyboard Velocity, Keyboard Curve and External Pedal Curve. Any Physical Control (ie: Pitch Bend, Modulation, Slider, Rotary Knobs) can be assigned to any MIDI function easily. 2 Selectable banks of four endless Rotary Knobs, each assignable to any MIDI function for use with external MIDI equipment or Soft-Synths. 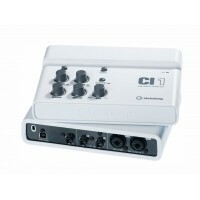 Compatible with Protools, Logic, Cubase and other major software.